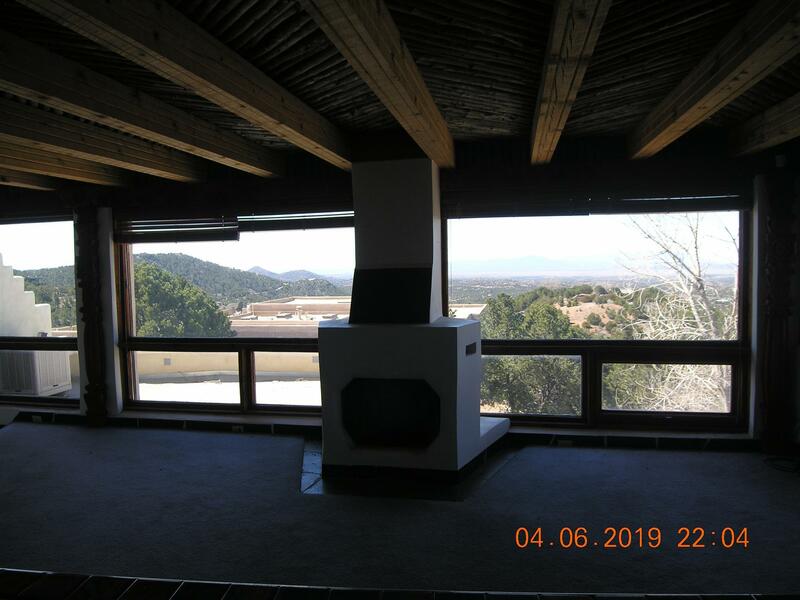 It&apos;s all about the views. This 2 Bedroom, 2 Bath home is perched on the hillside and is primed for updating and loaded with potential. 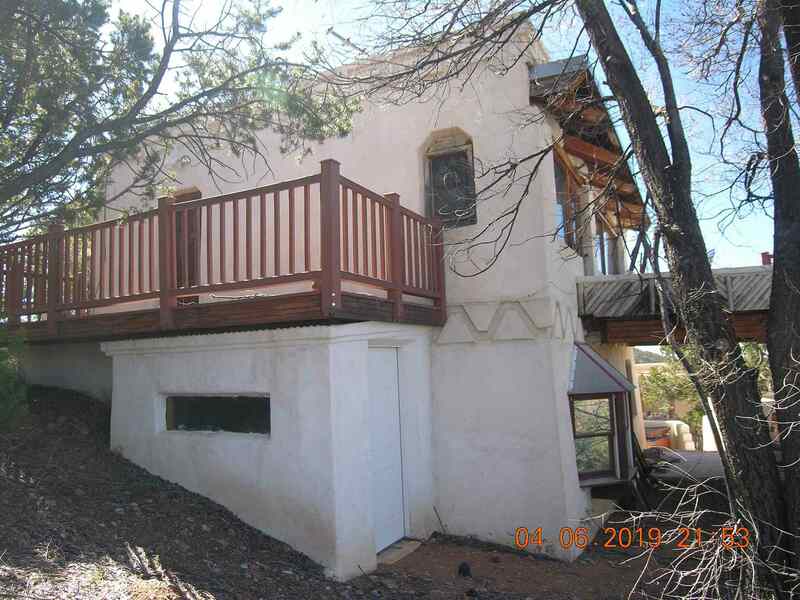 The not-so-traditional floorplan is split level with living, dining and kitchen on the upper and the bedrooms and baths on the lower level. 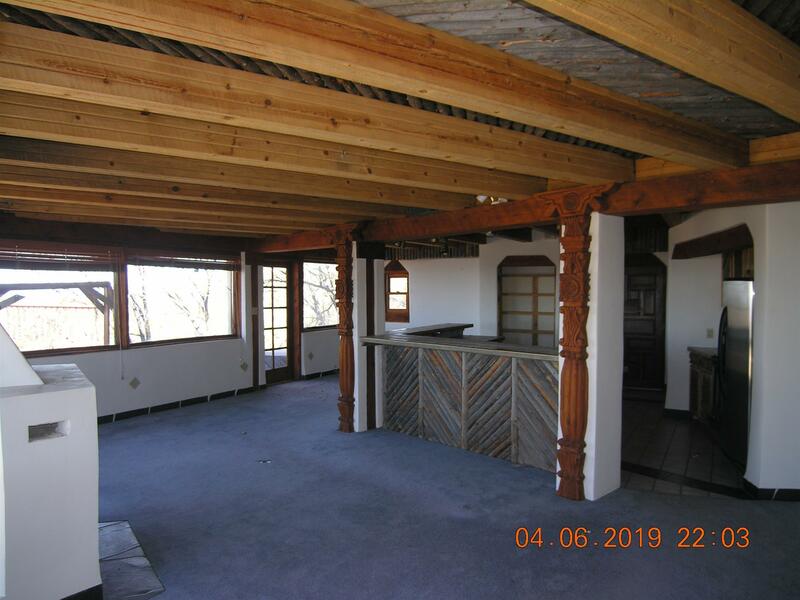 There is an unfinished studio separate from the main house. 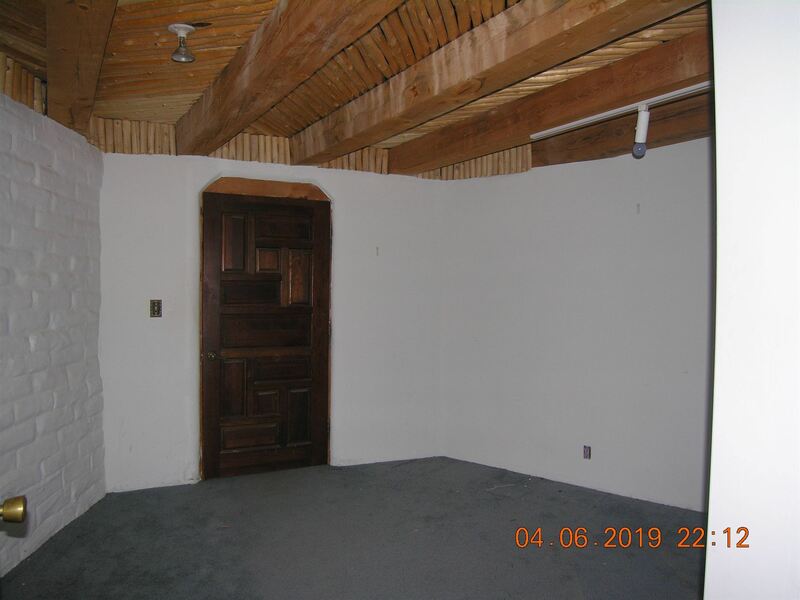 Use your imagination and bring your contractor to make this home a sanctuary. 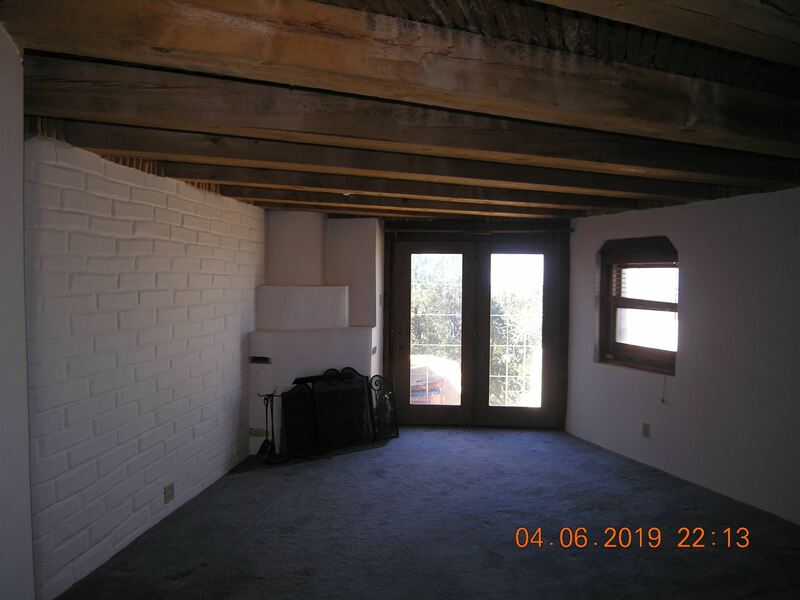 This is an "as is" sale. 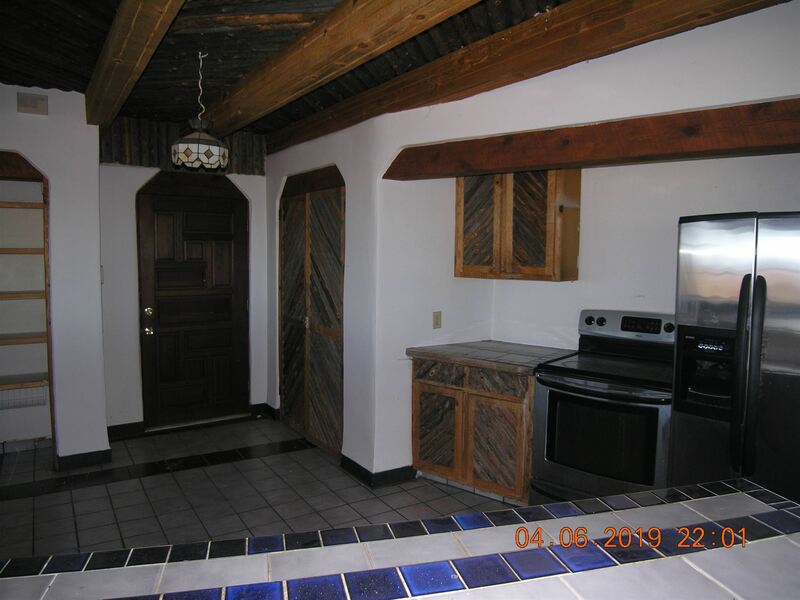 owner has never lived in the property, therefore there is no Property Disclosure Statement. 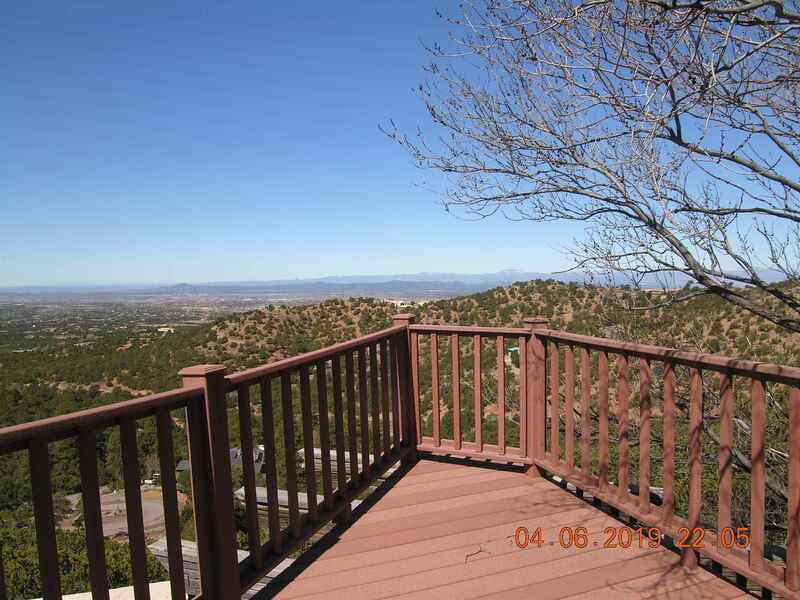 Did I mention the views? 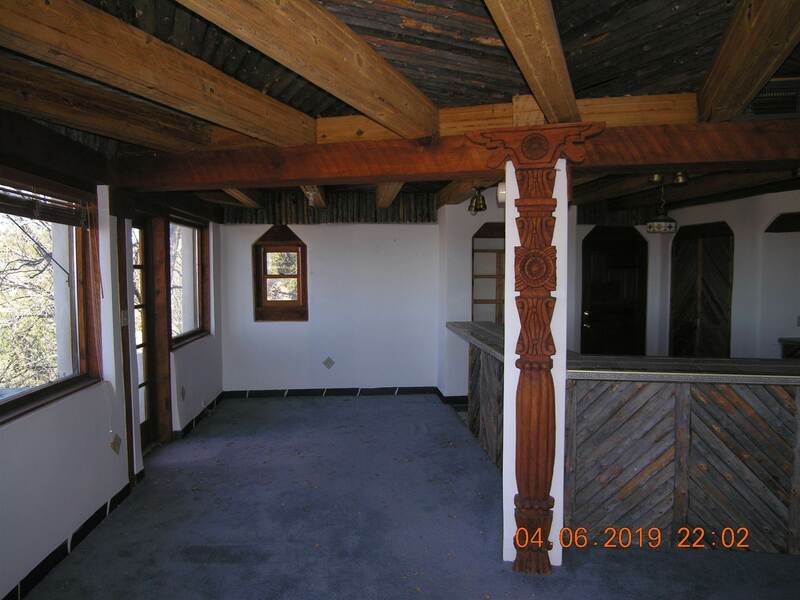 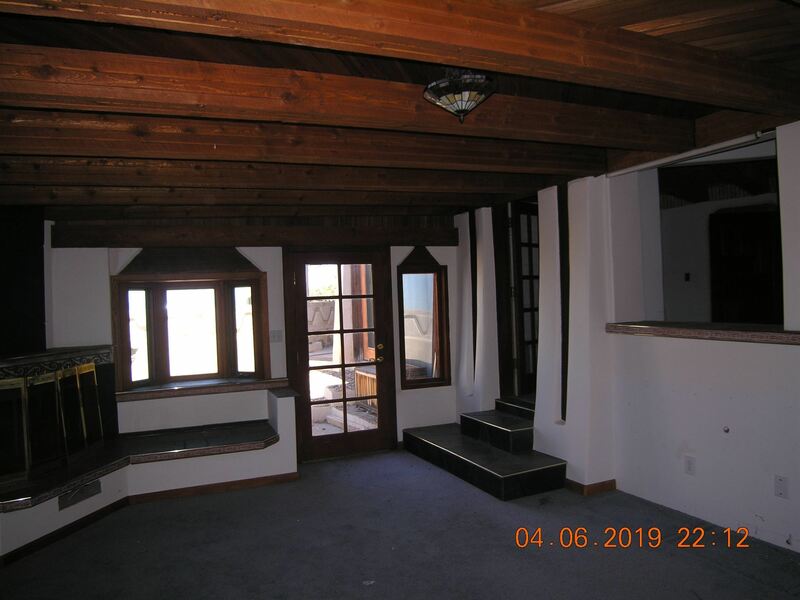 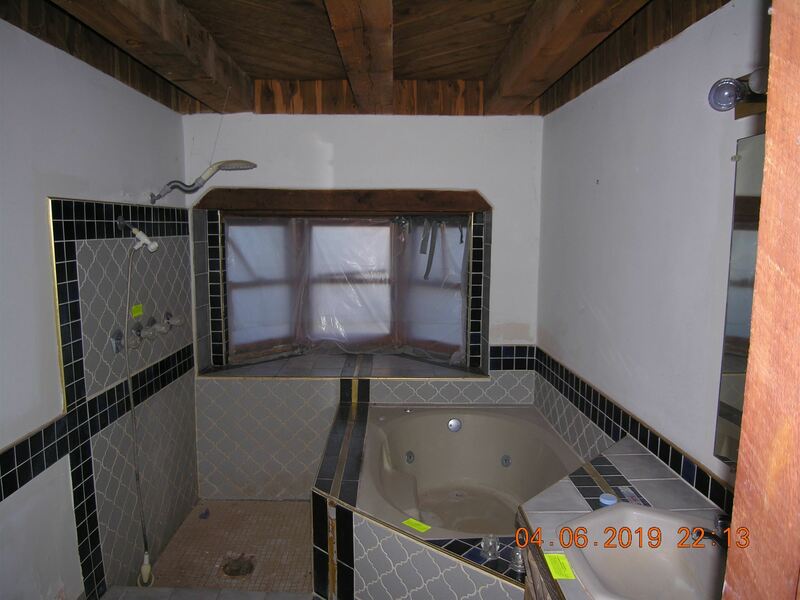 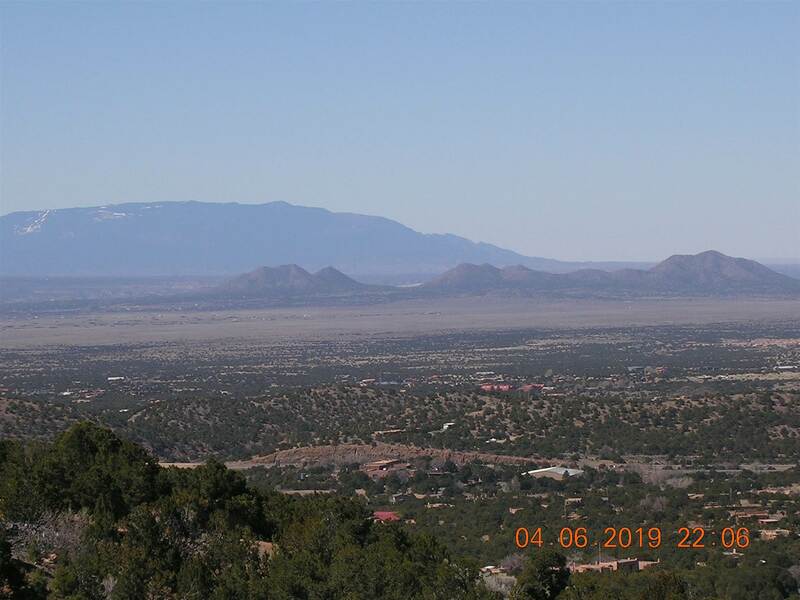 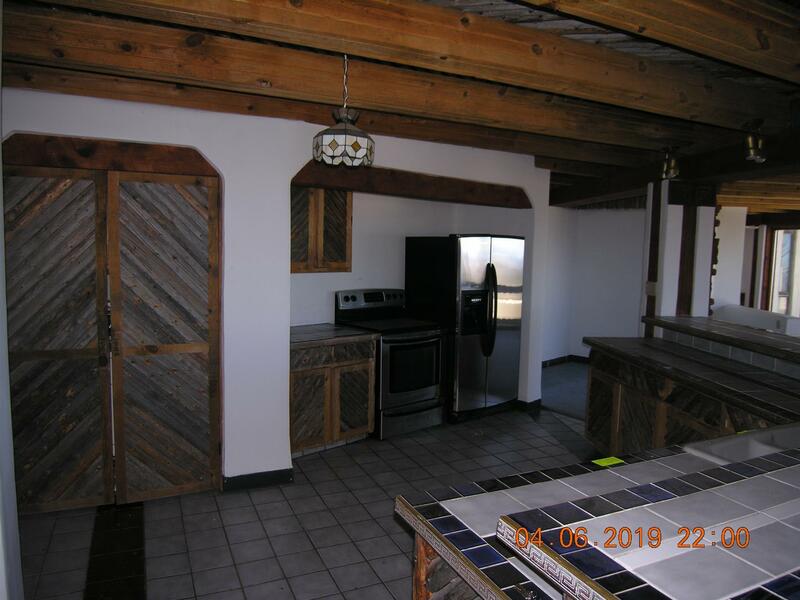 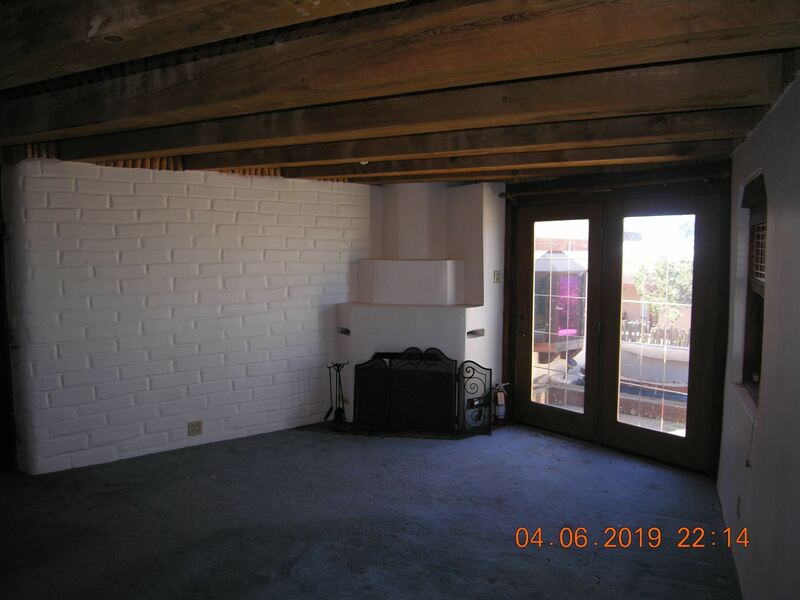 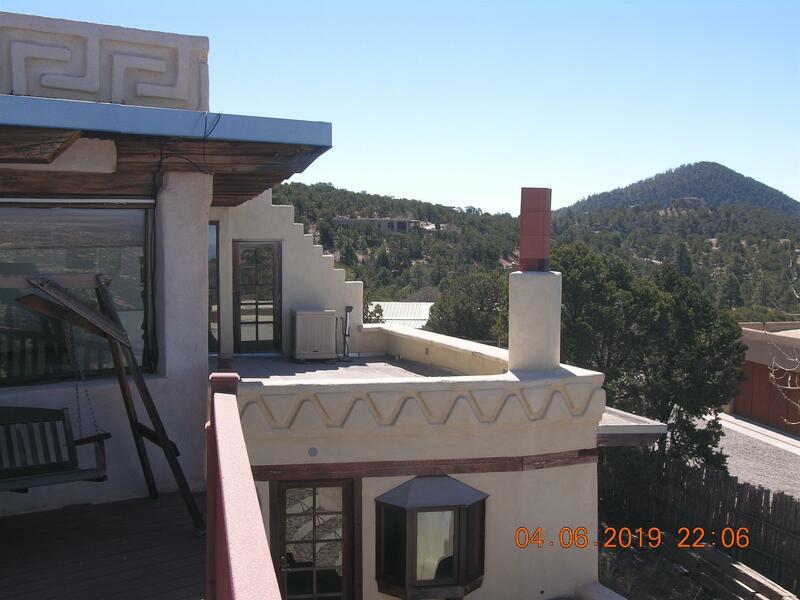 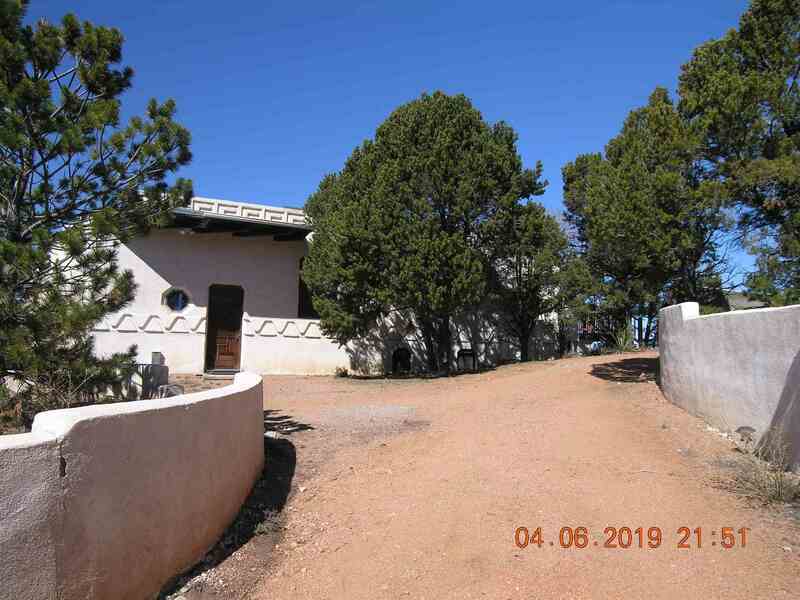 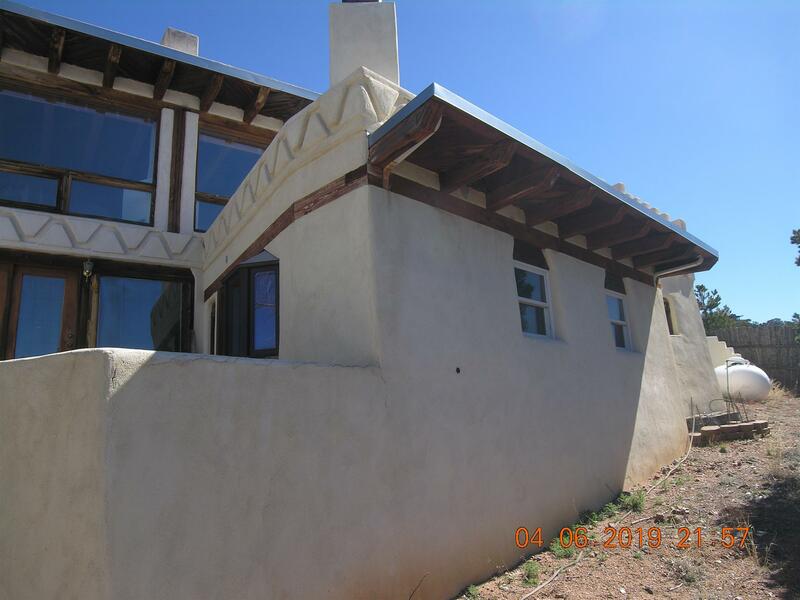 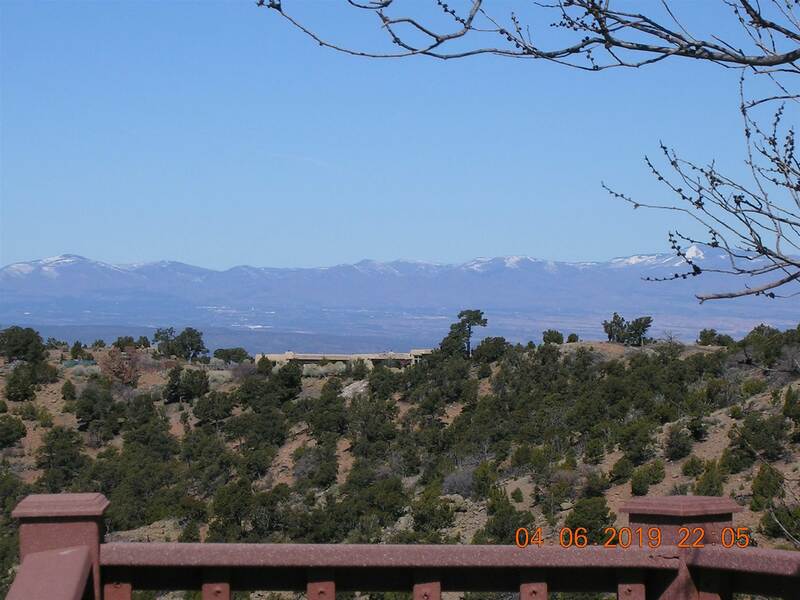 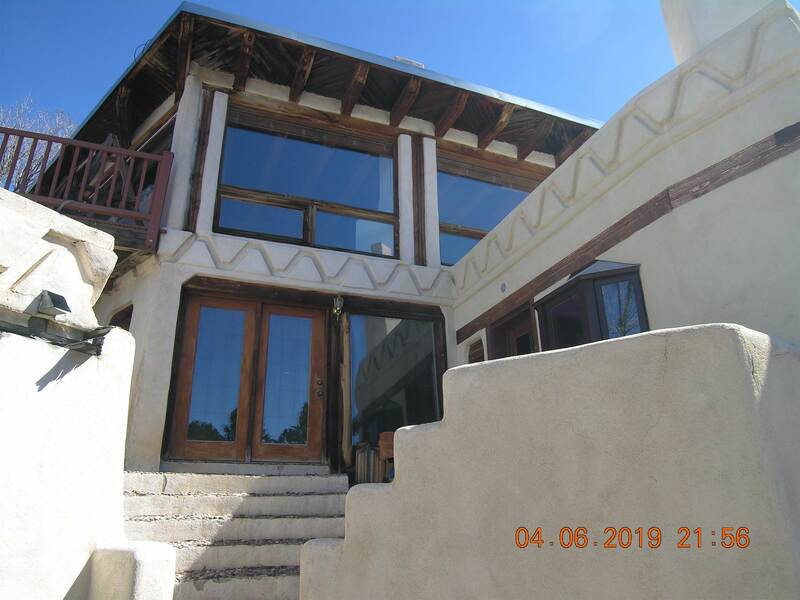 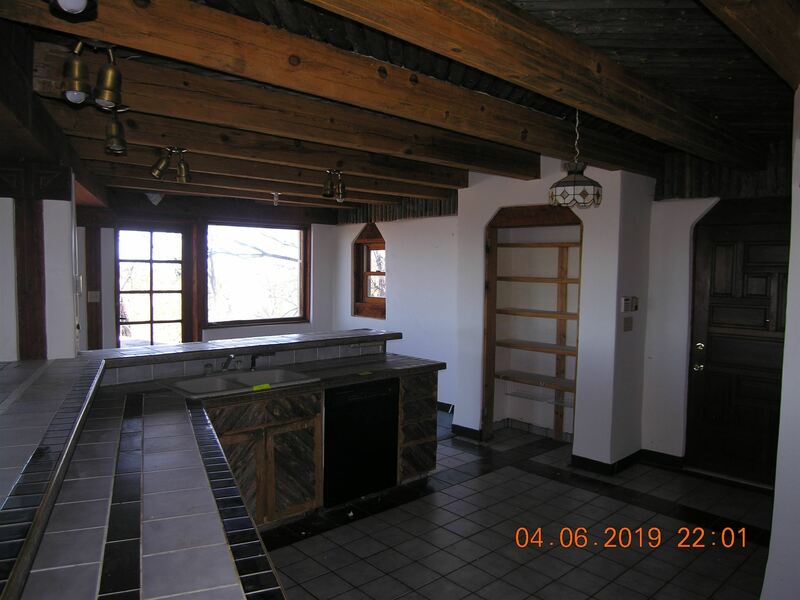 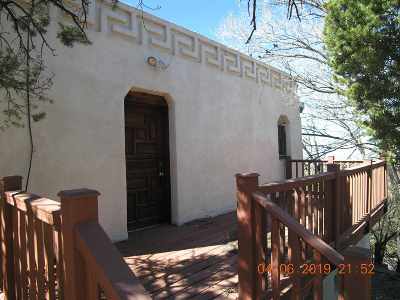 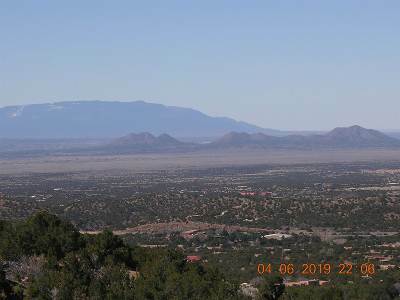 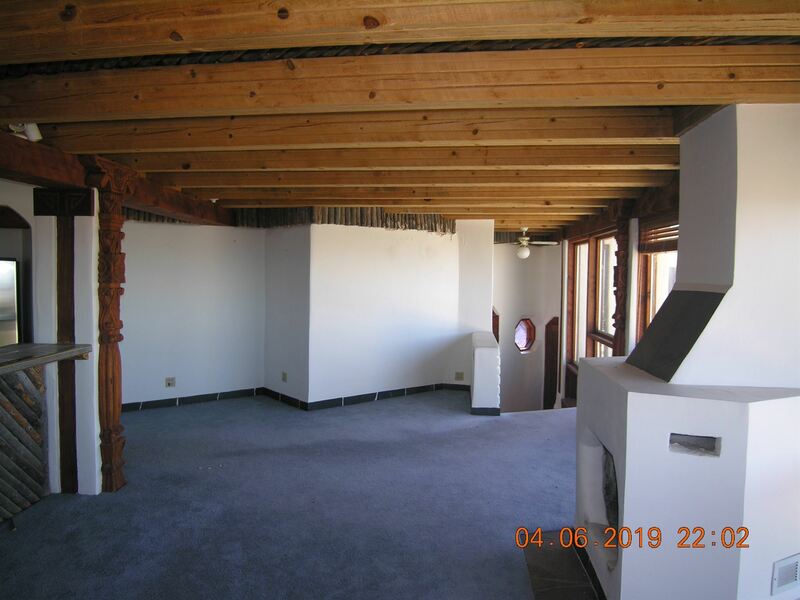 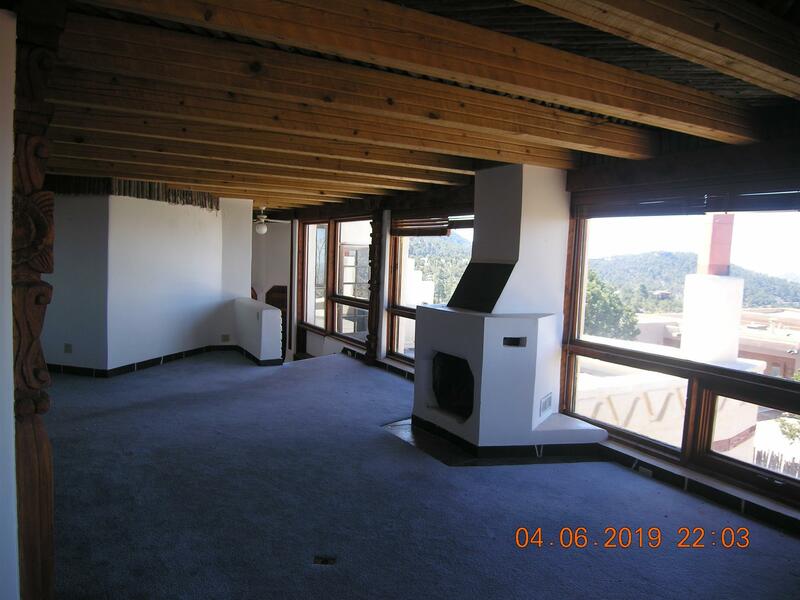 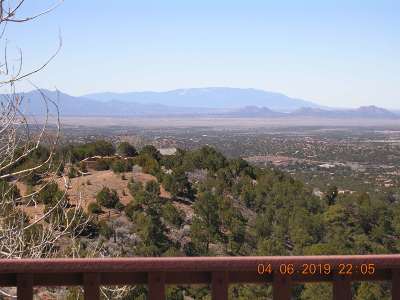 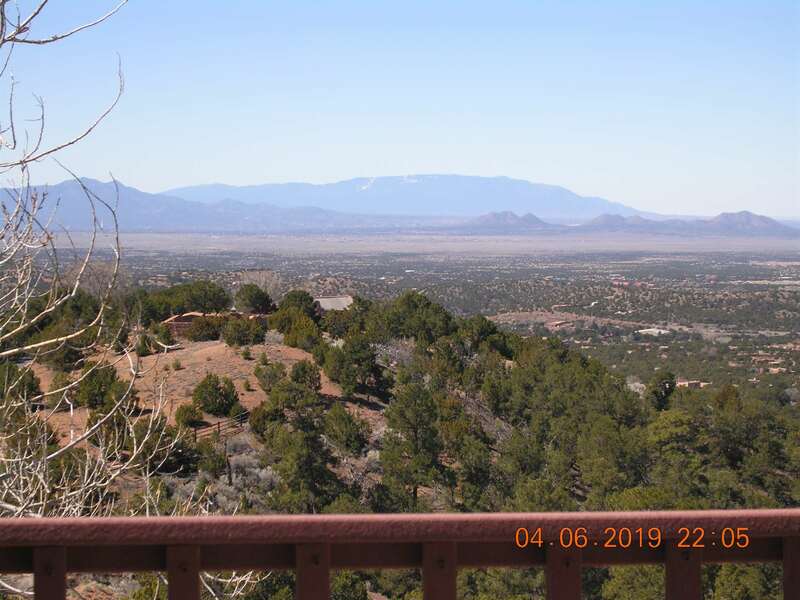 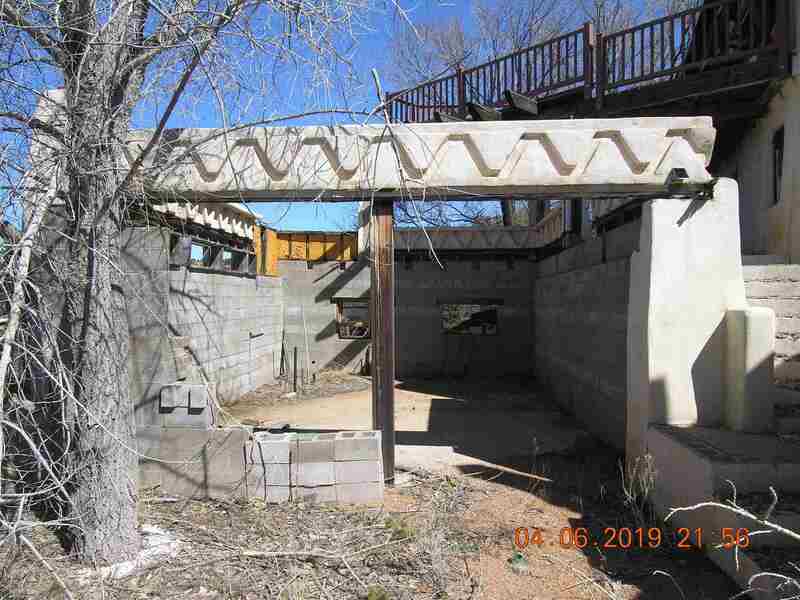 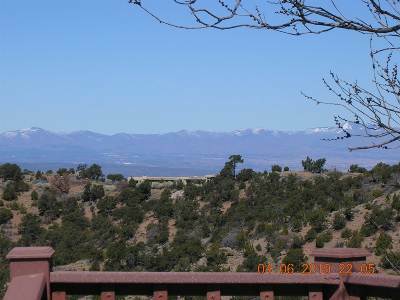 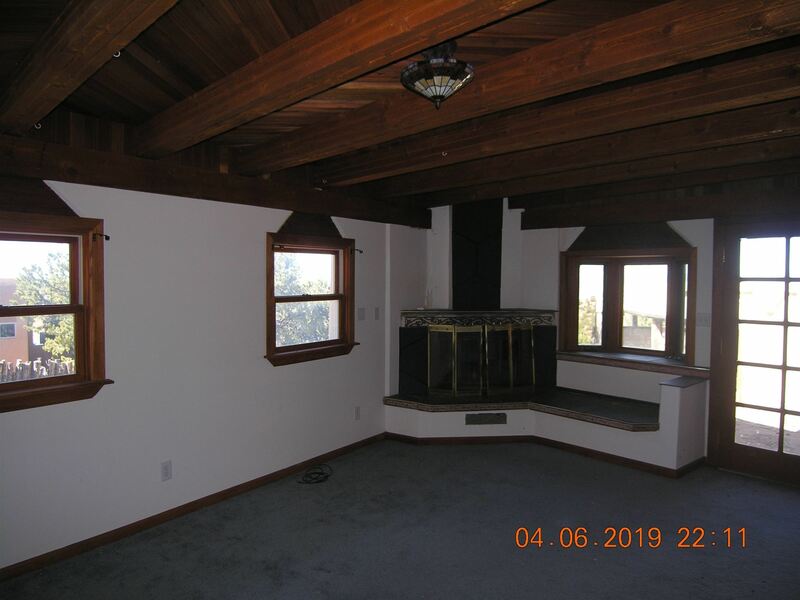 Directions To Property: Old Santa Fe Tr. To Double Arrow Rd. 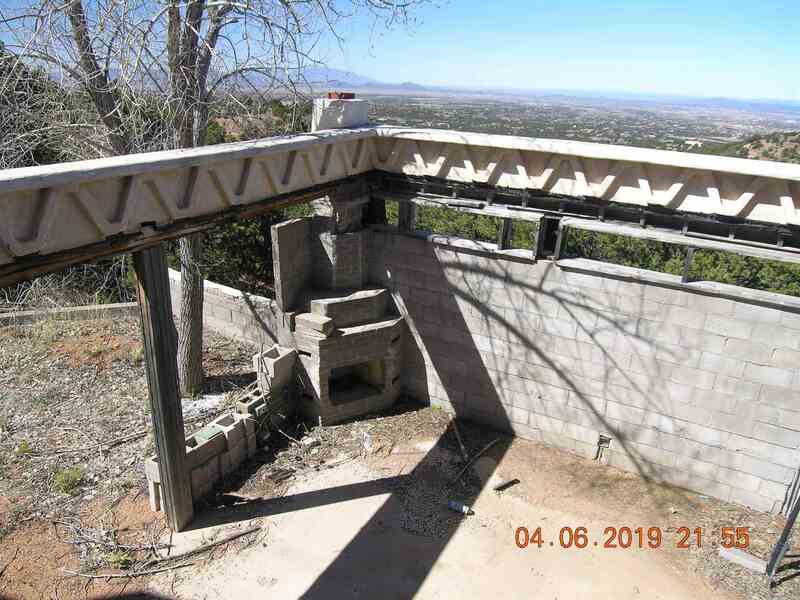 Bear Right At So. 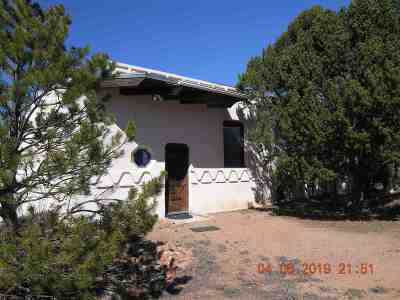 Double Arrow To #39.